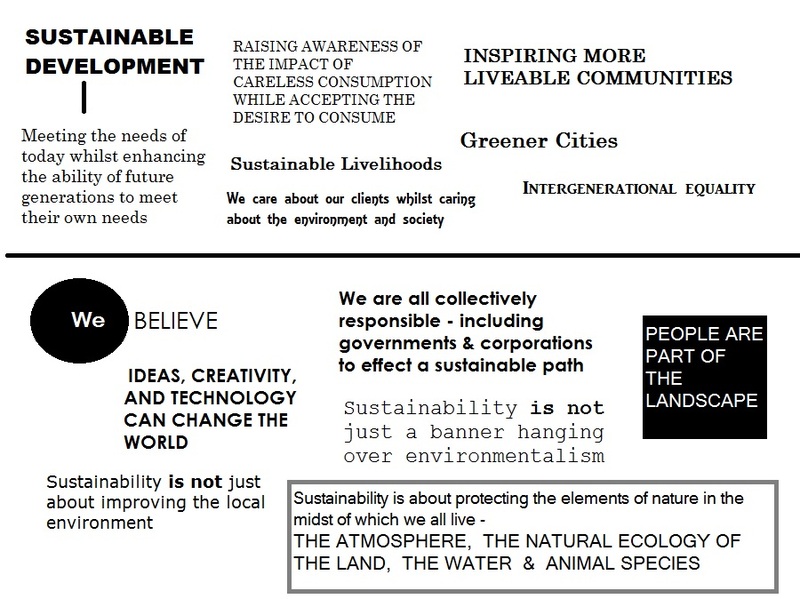 Coupers-Re - What is SUSTAINABILITY ABOUT? Climate change – we can all do so much more. Live more sustainably and make money out of it! How does your place rate on energy conservation? Views of greenery or countryside are beneficial for our well-being as research states.